It’s that time of year, let the learning begin for you and your dog. Did you know that it is never too late to train an unwanted behavior out of your dog? Whether it is pulling on a leash or simply jumping up on your guest, with our private dog training we can resolve that issue and you will have a well behaved dog by the holidays. Think of it as a gift that you give your family. If you are interested in scheduling a private in-home dog training session drop Christine a line at christine@whatadog.net. 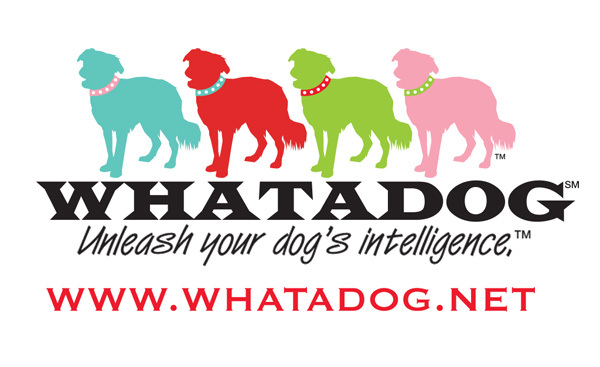 It’s time to Unleash Your Dog’s Intelligence! Posted in WHATADOG | Comments Off on Back to School means getting your dogs on board with training!